Don't ever say a book doesn't sound like it's right for you. I'm going to put it all out there and tell you that this is one of the most poignant, moving, heart-wrenching and beautiful stories I've read in a long time. A very long time. Taylor's mother left her at a 7-11 when she was eleven and Hannah came to pick her up. Now seventeen, Taylor attends the school on Jellicoe Road and every year the Cadets come to town, causing a battle of territories between the students, the Cadets, and the Townies. Hushed agreements, secret meetings, invasions over boundary lines and battles over rules first established twenty years ago by a group of five kids are a daily event. With an unexplained phone call pulling Hannah out of Taylor's life, it's up to Taylor to find her own strength with new friends and in finding out exactly who she is and where she comes from. Taylor isn't the most likable person to others yet she's been designated the leader of their group over the battle for territory. It's an unwanted position and while Taylor regrets it, she moves forward to lead her group even though she regularly pushes away any closeness with friends, the students in her own house, and more, but there is an understanding something more is hidden behind this jaded facade. Her friendships with the others in the competing territories are compelling, pushing through her barriers and developing the solid foundation of true and meaningful trust, something she had been lacking in others when her mother dumped her at a convenience store, never to be seen again. There are two overlapping stories happening and it can get confusing, but ease up on your expectations of what "structure" should be like in this coming-of-age tale. It's momentous and crucial and makes complete sense to the point that when you finally get it, you almost want to read it again as soon as you are done so you can experience an entirely different level of this story. The writing is intense, lush, bountiful in its imagery of Australia, the school, and the friendships and past secrets. It is a beauty indescribable within these pages and I admit I cried, perhaps even hyperventilated through several scenes in this story. Absolutely brilliant, easy to read within one sitting or in a couple of days, but deeply profound and unshakable with its premise. It's a story I'll be thinking about for quite some time and will easily make my own personal list of the Best Books I've Read in 2013. 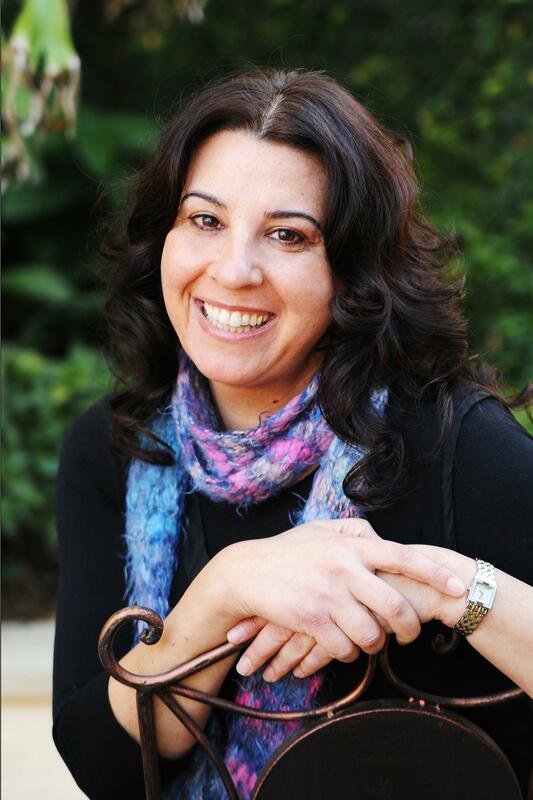 Melina Marchetta is an Australian author who has been published in over eighteen countries. Her books Looking For Alibrandi, Saving Francesca, On the Jellicoe Road (which won the 2009 Michael L. Printz Award from the American Library Association, recognizing that year's best book for young adults), Finnikin of the Rock, The Piper's Son, The Gorgon in the Gully, Froi of the Exiles. I loved this so much that I went on to read all of her other books, even the fantasies. Every one of them is great, although I prefer the non-fantasies! Your review makes me want to pick this up right now! It sounds complicated but moving at the same time. I have this on my kindle, but I've been saving it for my move when I won't have my physical books for a while. I can't wait to get to it. I've only heard good things. I have heard so many great things about this book. I bought it a while back when it was on sale. I am definitely going to move it up my list now! This was a great review. I received an ARC of this a gazillion years ago, and I still kick myself that I didn't read it (yet). My local bookstore has recommended this book more than once. I really do need to check it out. OH MY GOD THE AUTHOR'S LAST NAME IS MARCHETTA. My maiden name is Marcketta (misspelled at Ellis Island) and there aren't many of us around so whenever I discover a new one I get really excited. I will OBVIOUSLY be reading this. A Marchetta! In Australia! Who new?! Knew, who Knew. Lol. I sound like a crazy person. I may have passed this one over if not for your review. In fact, I think I really have passed it by. It will definitely come home with me the next time I see it! This is one of those books I'm super grateful to the book blogging community for introducing me to. I doubt I'd ever have heard of it if not for all the bloggers raving about it, but now Melina Marchetta is one of my favorite authors. Oh great review! I think I've heard of this one before but don't think I'd read such an enthusiastic review of it. Putting it on my radar! I read this last summer and felt pretty much the same as you. I need to read more Melina Marchetta! I have this book on my tbr list. It's good to know it is deserving of its place! Stories of abandoned children always move me.